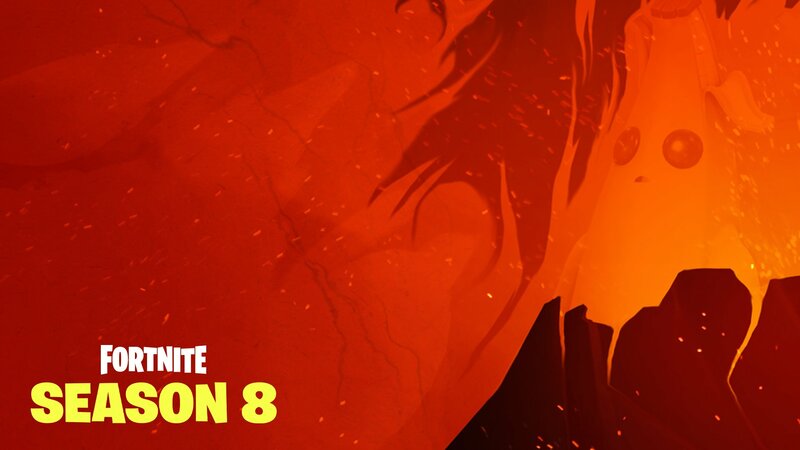 The Fortnite Season 8 leadup has come to an end as the fourth and final teaser image has been unveiled by Epic Games! This teaser follows the first, second, and third teaser images which were revealed on Sunday, Monday, and Tuesday respectively. Today’s teaser features a ? in the same style as the previous two, completing the full image when combined with the previous teasers. 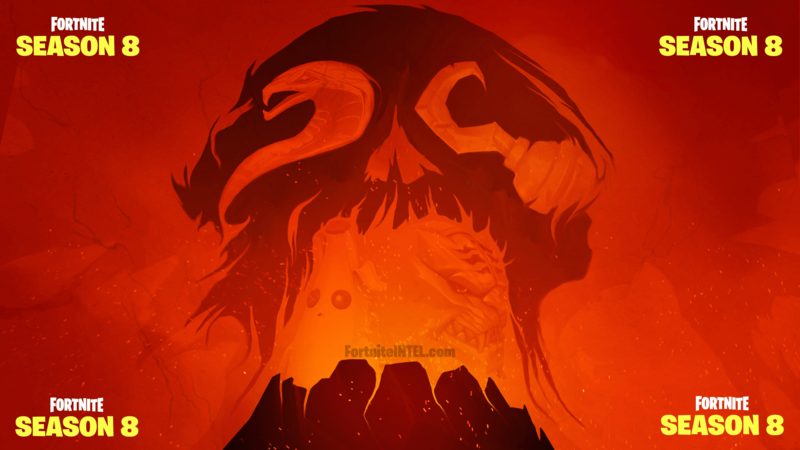 When combined with the previous three teasers, the full image of a potential volcano is formed. Many fans also see a skull and crossbones, it’s likely there are multiple visual interpretations hidden within the image. 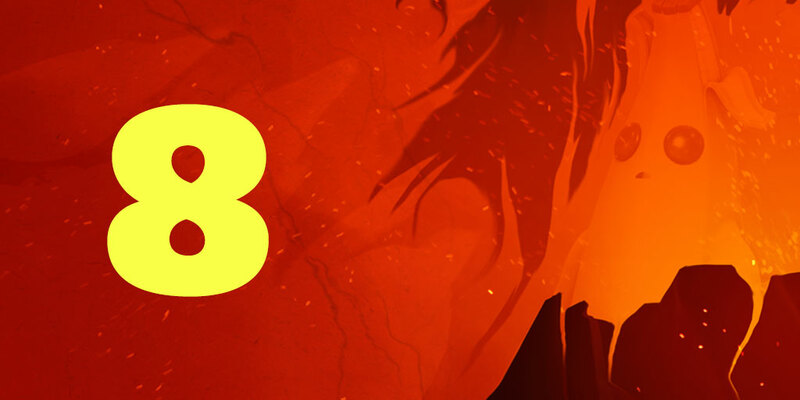 Fortnite Season 8 is scheduled to go live on Thursday, February 28th, although the exact theme of the Season is unknown at the time of writing. Pirates appear to be a recurring theme in the teaser images so far, though the overall theme of Fortnite’s 8th Season has yet to be revealed. Many fans speculate an aquatic theme given the line “But beware of those who arrive on waves.” from the first teaser image. It’s likely that this was referencing the aforementioned pirates. What are your predictions for Fortnite Season 8? What changes are you hoping for most? 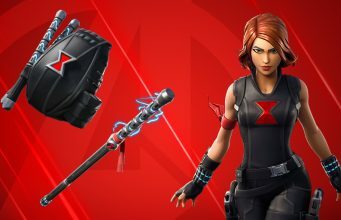 If you haven’t already, be sure to complete the Fortnite Overtime Challenges to obtain a free Fortnite Season 8 Battle Pass.